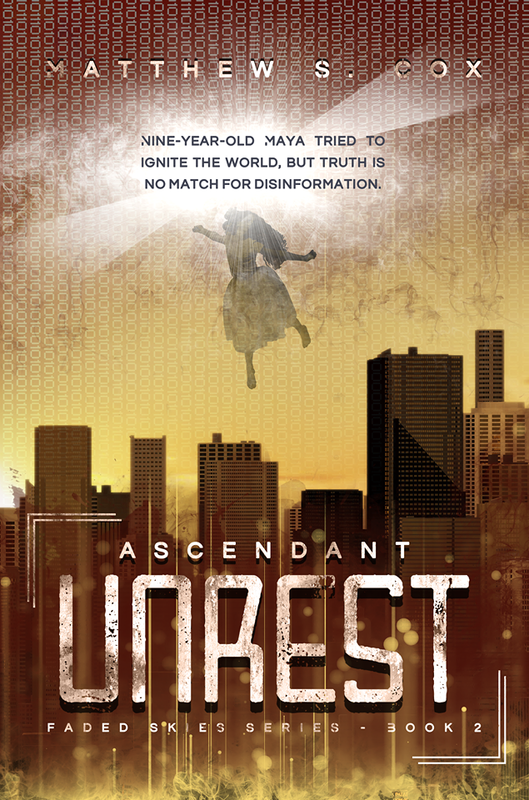 I’m thrilled to announce the release of Ascendant Unrest – the second book in the Faded Skies series. Out now on #kindle. (I think the publisher is releasing it wide across several outlets but I’m not 100% sure). Though this series has a nine-year-old main character, it’s not intended for young readers. The series is linear, so be sure to read Heir Ascendant first! Two weeks after Maya tried to save the world, little has changed. Little, except for a nine-year-old’s building fear that her ex-mother’s revenge waits around every corner. When her face appeared on every still-working video monitor along the Eastern Seaboard, streaming her plea and her evidence all over the planet, she thought they’d won. Alas, her fairy tale dream died. The Authority didn’t become noble overnight. Her ex-mother didn’t face punishment for her crimes. The lack of any retribution, or even any effort on the part of the Brigade to hide her, only fans the flames of her worry. To make matters worse, her best friend Sarah is hiding a painful secret. Maya’s fears come to fruition in the middle of the night. In a hail of gunfire, she and Sarah flee into the dangerous streets of the Habitation District, rife with dosers, street gangs, corrupt Authority officers, chased by an unknown enemy worse than Ascendant. They don’t want to kidnap her―they want her dead. 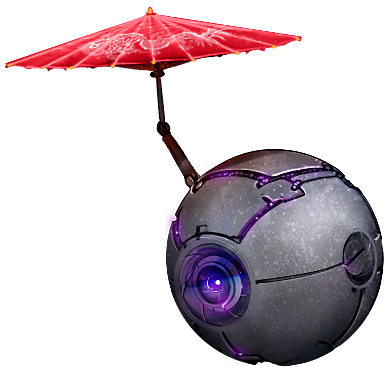 This entry was posted in Blog and tagged Ascendant, Ascendant Unrest, Dystopia, Faded Skies, Heir Ascendant, novel, Science Fiction by Matthew Cox. Bookmark the permalink.